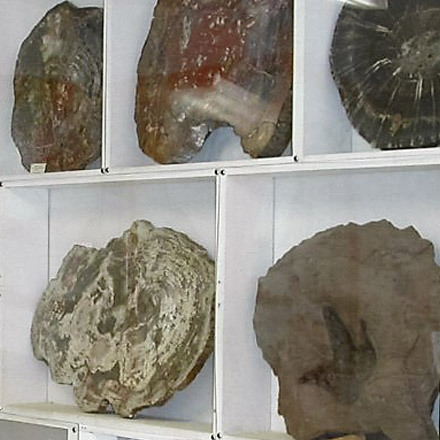 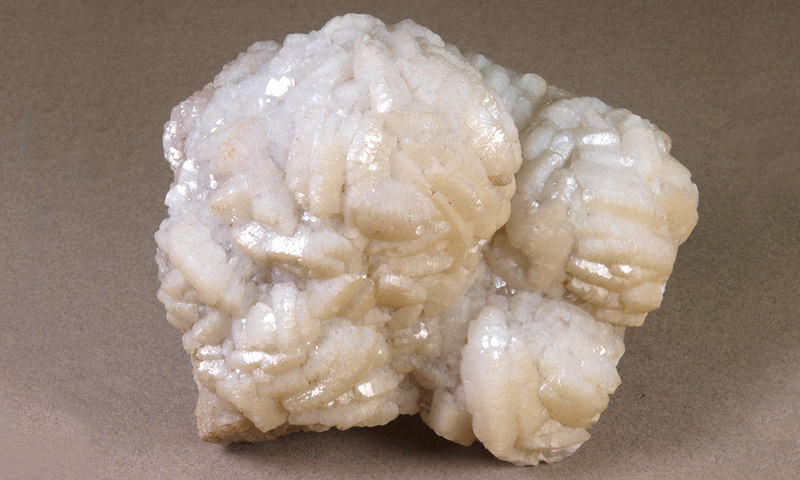 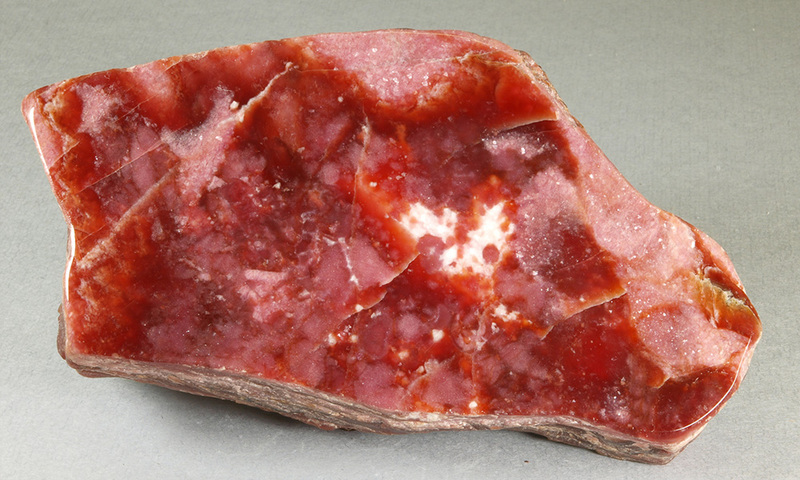 More than 4,000 mineral specimens are on display. 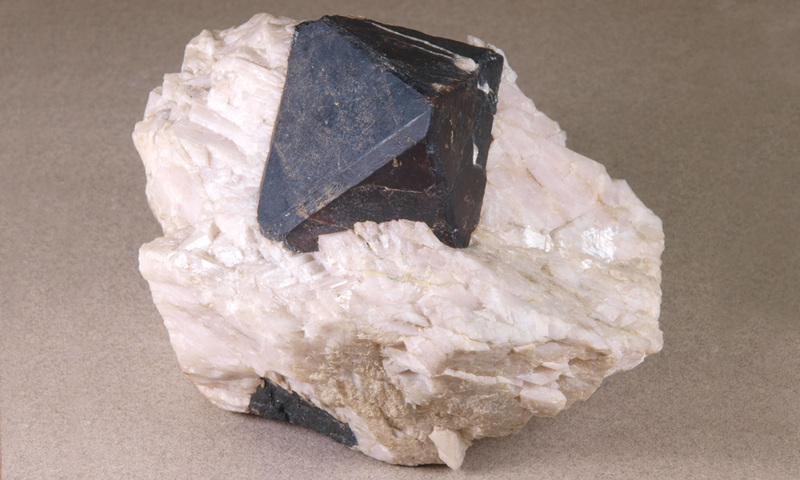 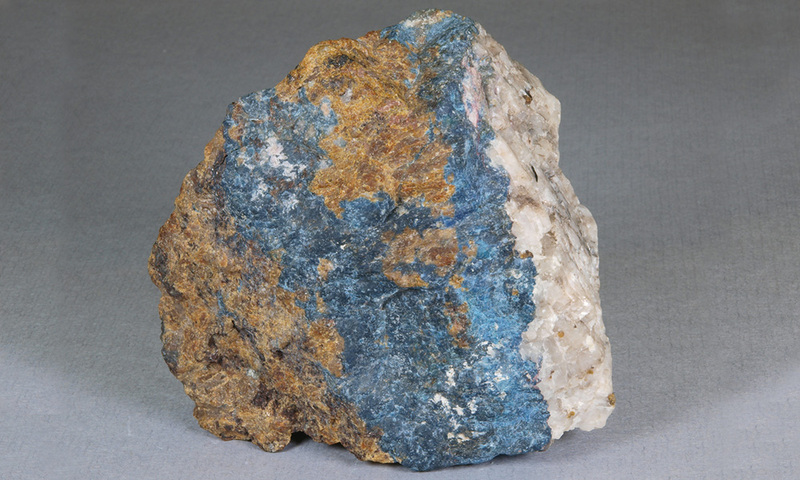 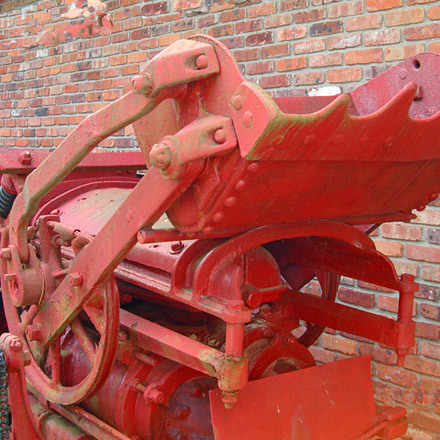 Here you will see numerous specimens of the local zinc ore minerals (willemite, franklinite, and zincite), as well as fine examples of the incredible variety of minerals that made the Franklin area famous among scientists and mineral collectors worldwide. 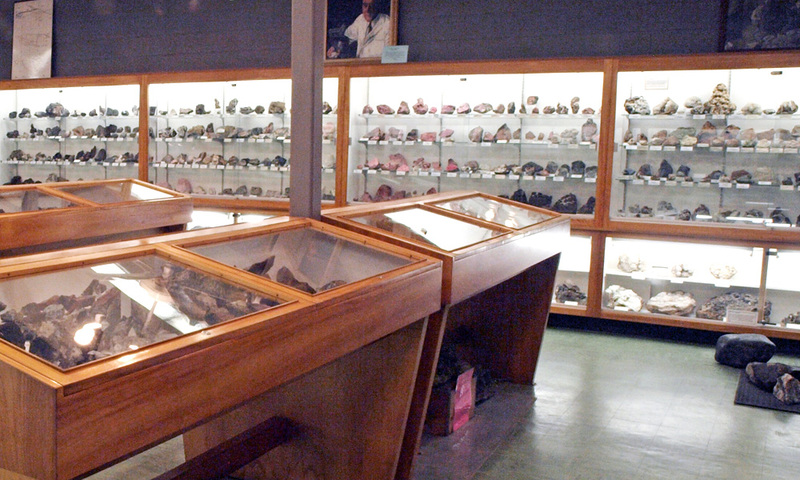 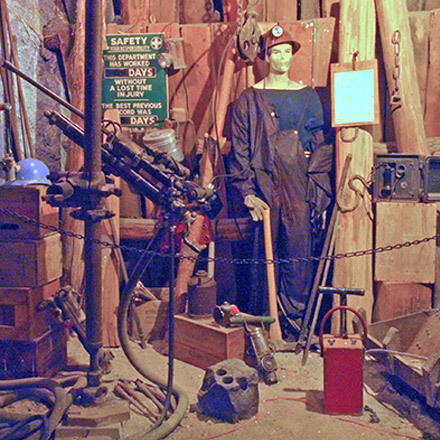 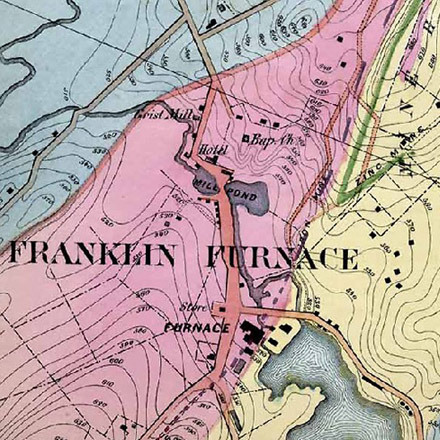 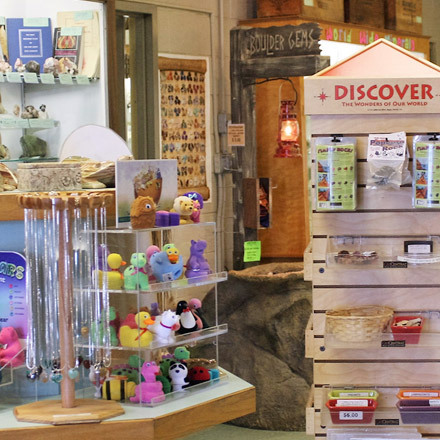 The Franklin Mineral Museum houses one of the top five collections of Franklin-Ogdensburg minerals worldwide and offers by far the greatest number of specimens on public display.